This episode was recorded on March 11th, 2018. 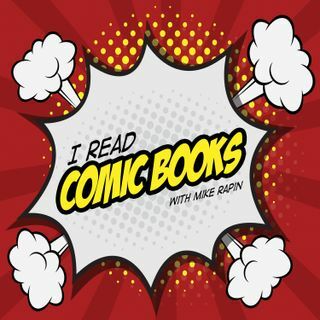 Mike, Brian, and Kait sit down to discuss comics translated into English. From France, Belgium, Japan, and more! And in this episode, a two interviews from Emerald City Comic Con 2018 with Michael Garland and Farel Dalrymple!